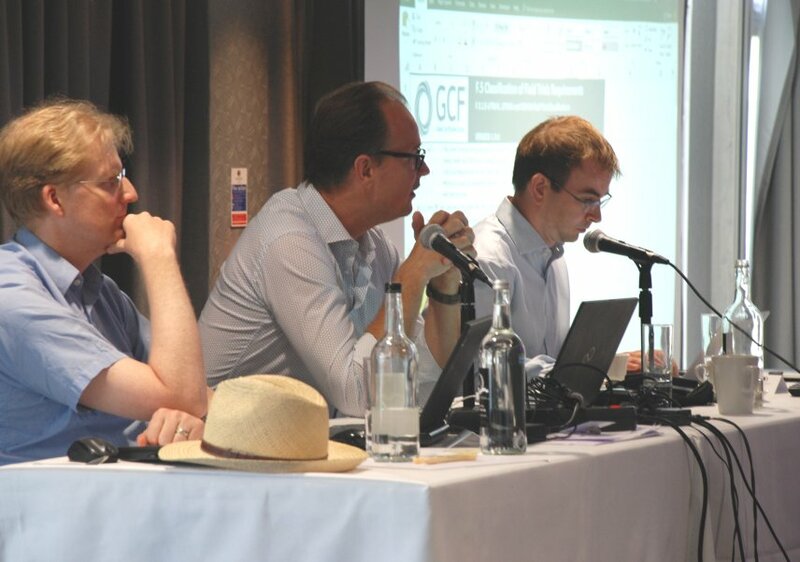 The Global Certification Forum’s Conformance Agreement Group (CAG) #55 and Field Trials Agreement Group (FTAG) #52 meetings were held across the 24th to 26th of July at the DoubleTree by Hilton hotel in Cambridge, UK. 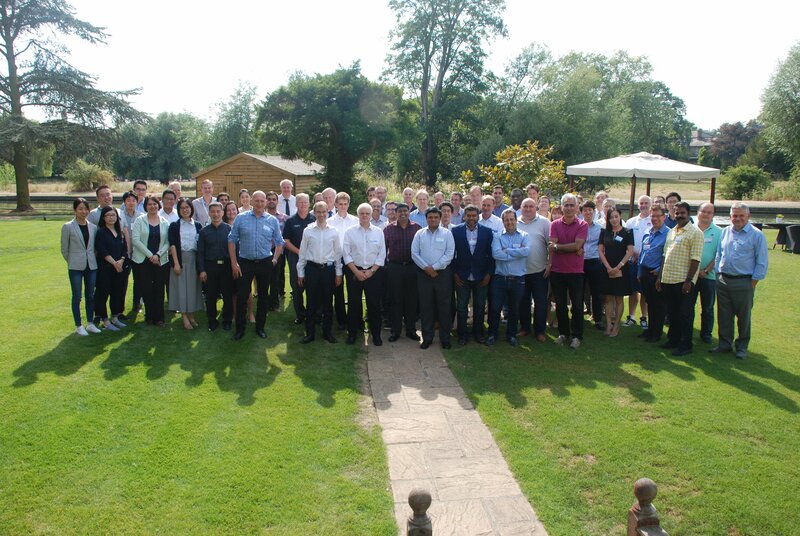 IoTAS were the hosts of the event and welcomed delegates from the UK, EU, USA, India, China and Korea to the historic city of Cambridge and were blessed by the weather, so often wet but which maintained a sunny 30 degrees plus throughout. 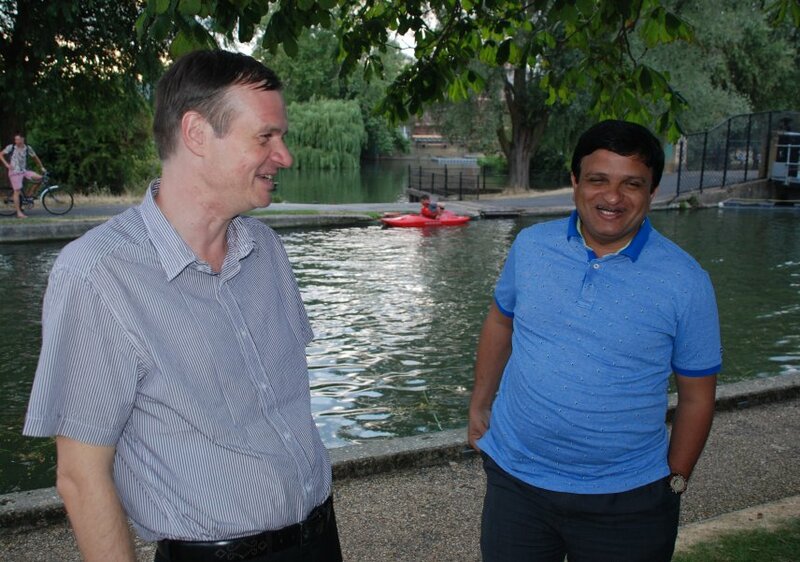 The first two days were spent on matters pertaining to Conformance under the guidance of the CAG Chair, Abdul Rasheed Mohammed (Motorola Mobility) and Vice Chair Wolfgang Schubert (Rohde & Schwarz). 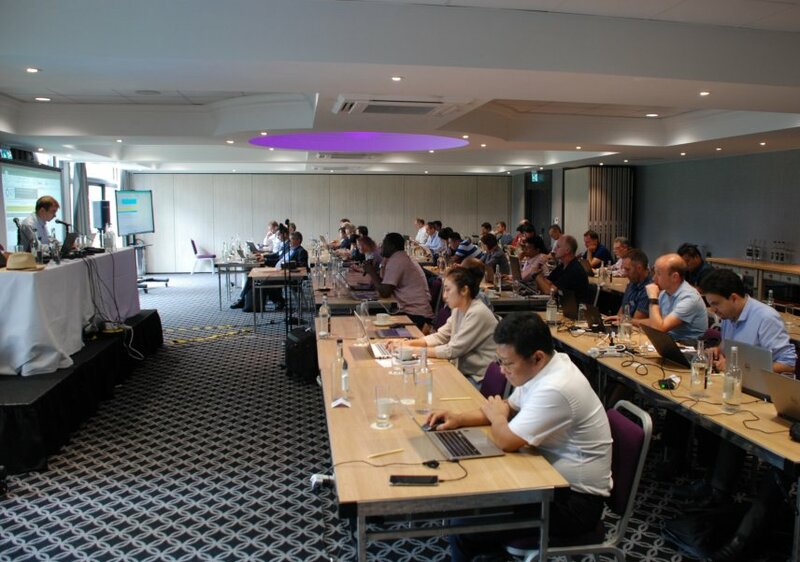 The third and final day was allocated to the Field Trials discussions under the jurisdiction of the FTAG, Chaired by Michael Ciplajevs (7Layers) and Vice Chair Martin Sauter (Deutsche Telekom). Attendance was high and the location proved popular with our international guests, many of whom had not visited our beautiful city. 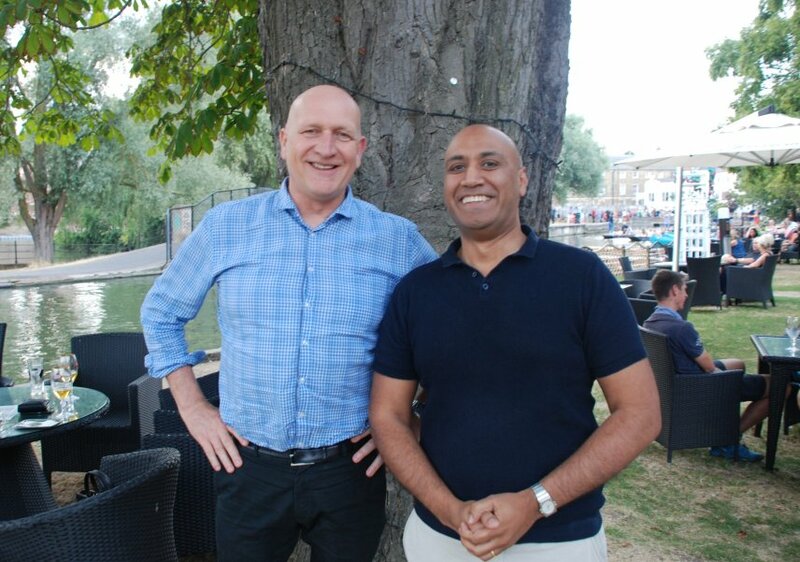 The evening of the 25th was spent at a BBQ in the grounds of the DoubleTree hotel and was graciously sponsored by Cambridge Wireless. 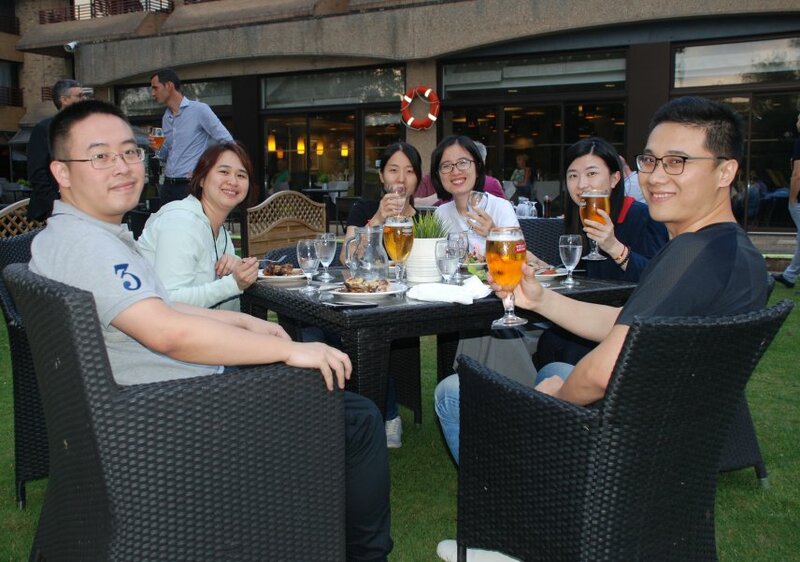 The hotel served delicious food to our guests and everyone enjoyed the balmy evening temperatures and entertainment provided by an over attentive Swan! IoTAS would like to thank the GCF, delegates, staff of the DoubleTree hotel and Abhi Naha of Cambridge Wireless for making the whole event such a success.